Tired of work? school? and still wanna look good? I'm sure we, as a lady we never stop ourselves from looking fabulous even if we're tired. So lets do a self test. How much time do you spend per day to complete your makeup, remove them and after that start your skincare routine? I personally spent about 20 mins for my morning applying my skin care products plus my makeup- only simple eyeliner and concealer. After my one day schedule (including work, gym or dating..) I need to spend ten mins remove my makeup, 45 mins to shower & cleanse my entire face and finally 25 mins to apply body lotions and skin care products. So how much time left for me to rest or watch tv or other relaxing activities? To be honest, we don't have much time.. Because we want to look good, look young and pretty! Are you always running out of time and lazy to remove your makeup throughly and wanted to save some time to catch your favourite show or get more sleep? You need I love Yo! All-in-1 Yogurt Cleanser. Thanks to SampleStore, I received the brand new I love Yo! All-in-1 Yogurt Cleanser. When I first open the cleanser, it smells like candy. I Love Yo! All-in-1 Yogurt Cleanser is a cleanser and makeup remover. 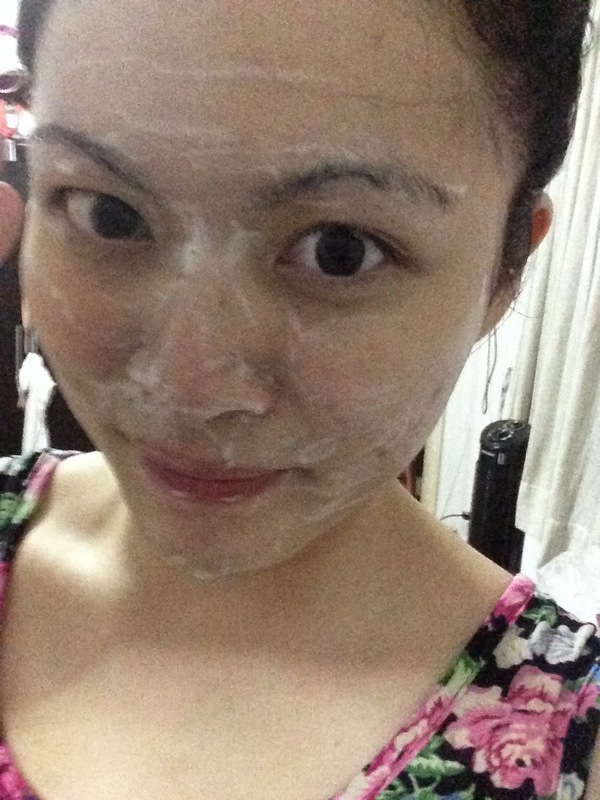 It is non-oily, non-alcoholic organic cleanser that suitable for all skin types! It saves time because you can skip the step of using eye & Face make-up remover to remove the dirts and stubborn make up. Now, you can use this cleanser to remove them all! Big pores? 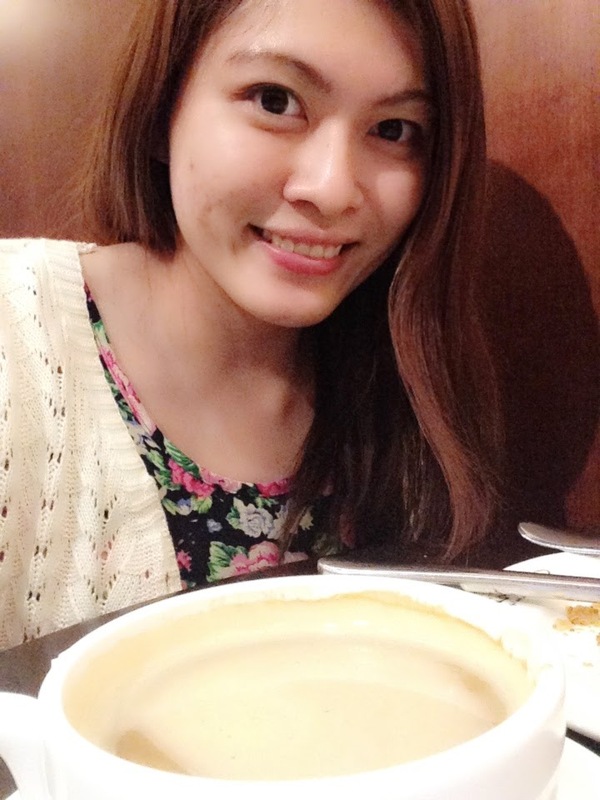 Using too much BB cream or foundation and worry to get more pimples or itchy skin? Fret not. 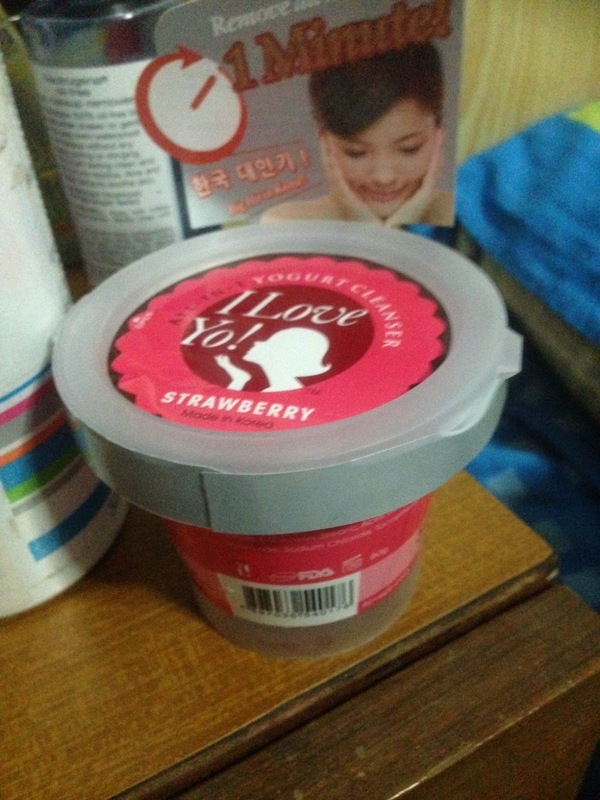 I love yo yogurt cleanser will unclog your pores even your waterproof makeup! Lots of bubbles on my face :) One minute testing starts! Tips: Do not use towel to rub your wet face. It is always better to use tissue (facial) to dry your skin before your skin care routine. Now it is available only in Guardian. You may easily find a STORE nearby you now! Post by Guardian Health & Beauty. Thank to I Love Yo! with 100% natural ingredients. cool! saw this on Qoo10 but not sure if I should buy, then stumbled onto your blog. thanks for the review! Peko- Earn money while playing game! Le Summer-Look your best, feel your best.